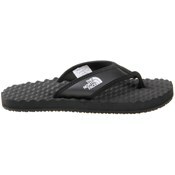 The North Face Mens ABPE-SN2 Base Camp Flip Flop sandal. 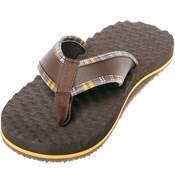 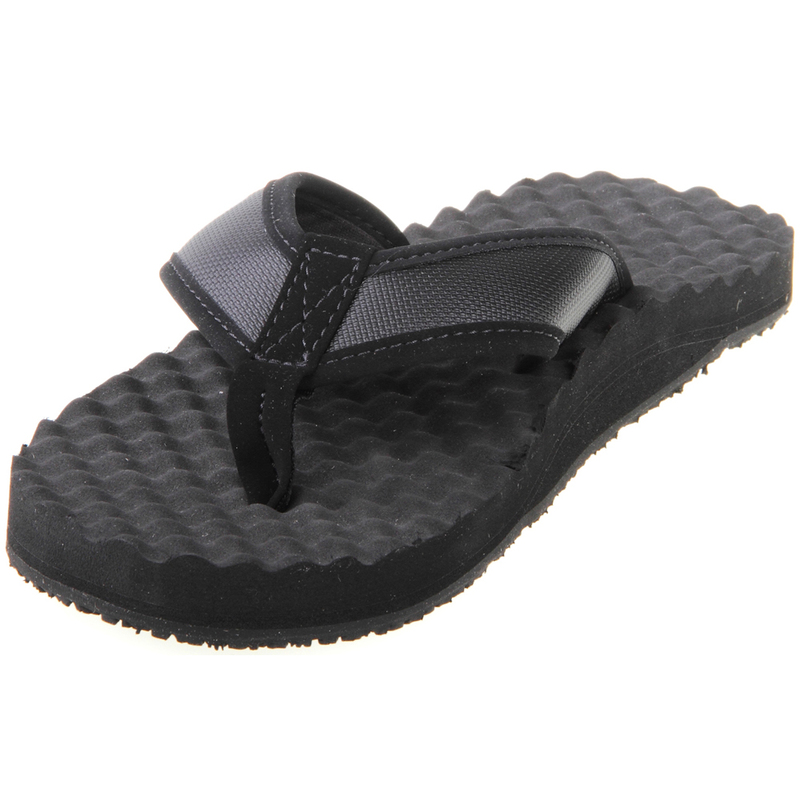 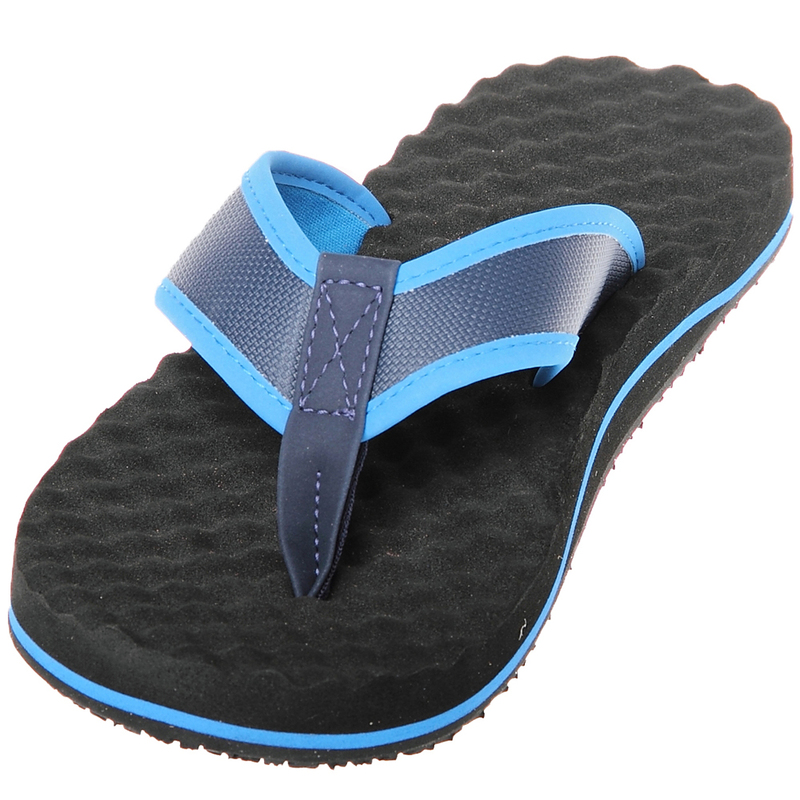 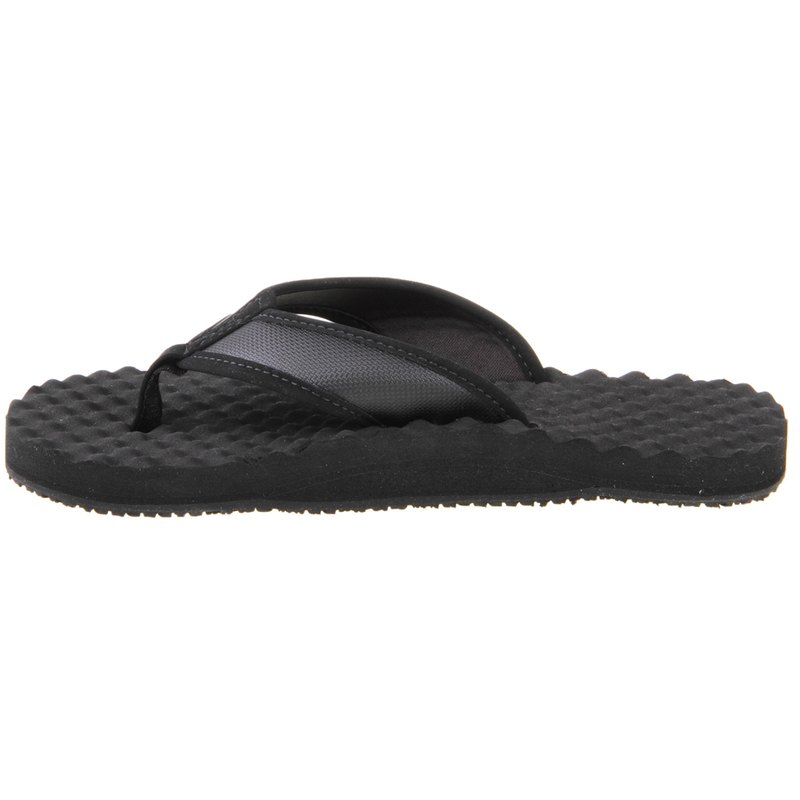 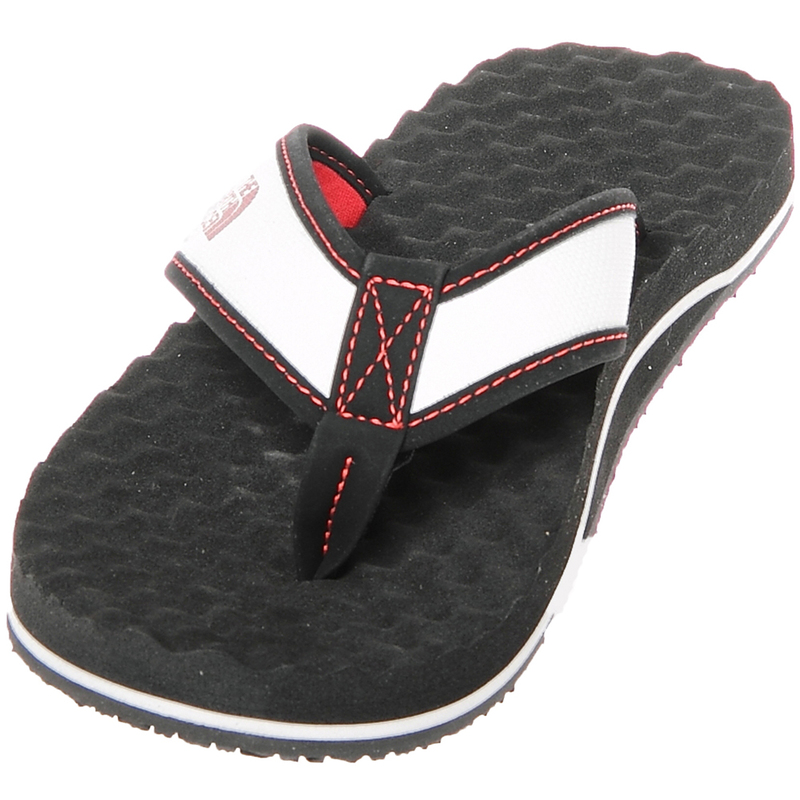 These North Face Base Camp Flip Flops have a classic, rugged style! They are supportive, comfortable and resilient for many uses! 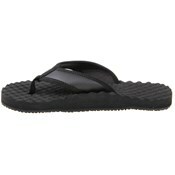 Wear them during the day to stroll around or for a casual night out!